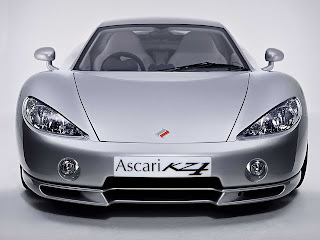 The Ascari KZ1 is a sports car made by Ascari. It can reach 201 mph (323 km/h). 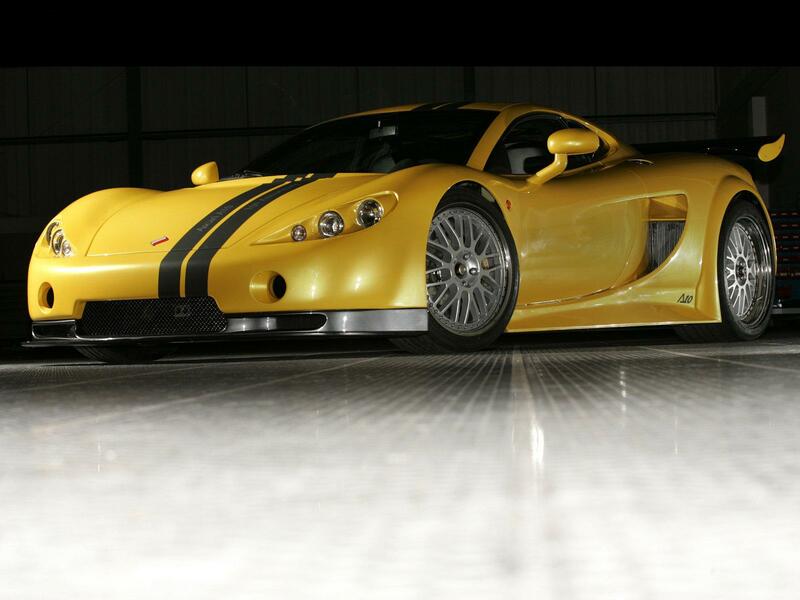 This car has a highly tuned BMW S62, a 4941 cc V8 engine originally used in the E39 M5 and Z8. It can accelerate from 0 to 60 mph (97 km/h) in 3.7 and to 100 mph (160 km/h) in 8.0. 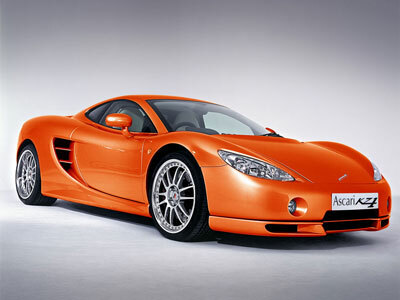 The car is named from the initials of Ascari's owner Klaas Zwart, a wealthy Dutch businessman. 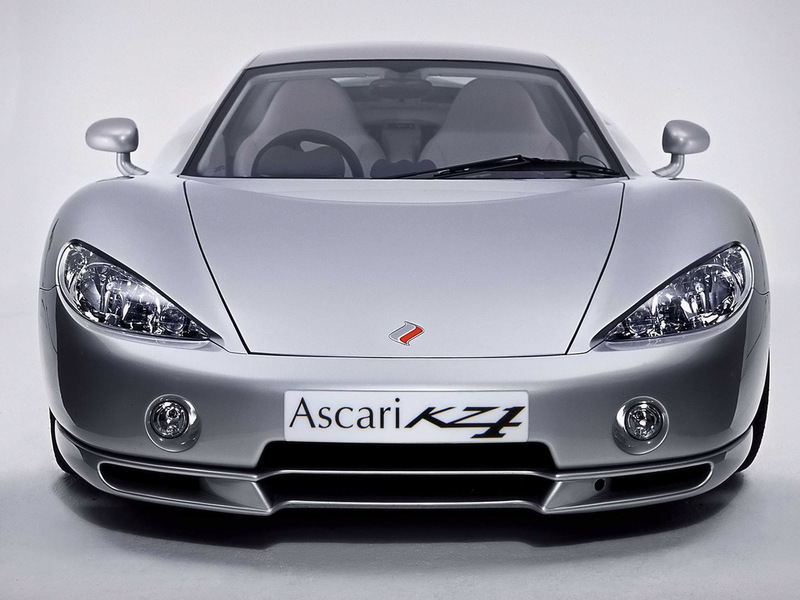 Only 50 Ascari KZ1 cars will be produced, making it among the most exclusive cars produced today; by comparison, 400 of the well-known Enzo Ferrari have been made. 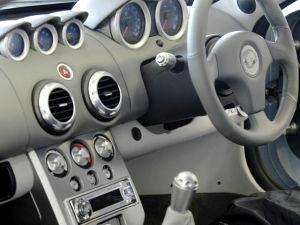 Each car is priced at £235,000 and requires 340 hours of handcrafting. Owners also receive the opportunity to drive the car at the Ascari-managed Race Resort Ascari in Spain. 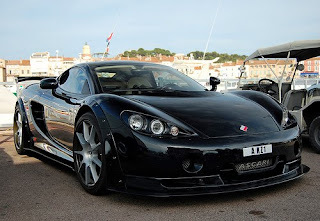 The Ascari KZ1 was also featured in November 2005 on the BBC television show Top Gear, where it set the 5th fastest lap time ever recorded on the show at 1 minute 20.7 seconds; currently, the Ascari KZ1 holds 23rd place, the third-fastest time being 1:17.3 set by an Ascari A10.